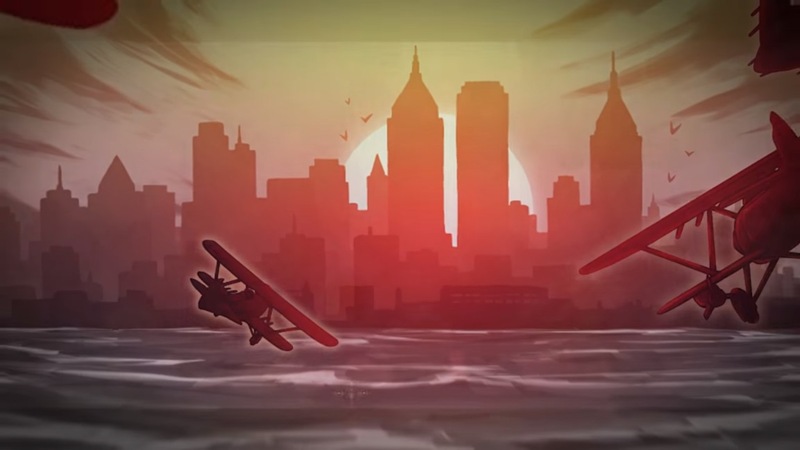 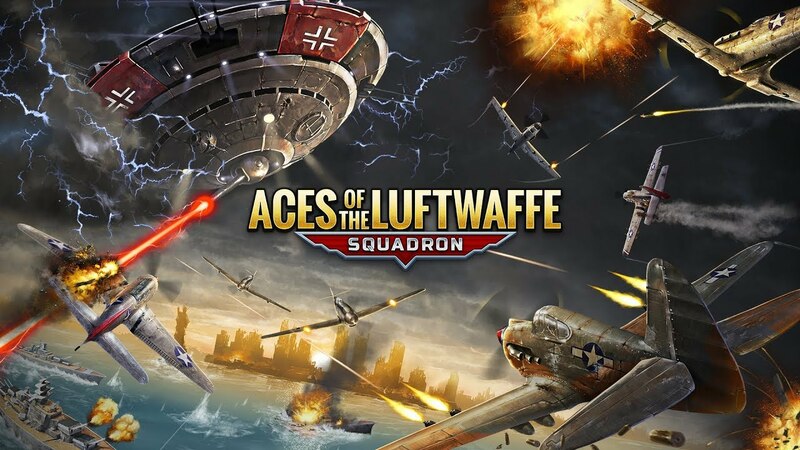 Aces of the Luftwaffe: Squadron appears to be the next Switch eShop title to be receiving a physical release. 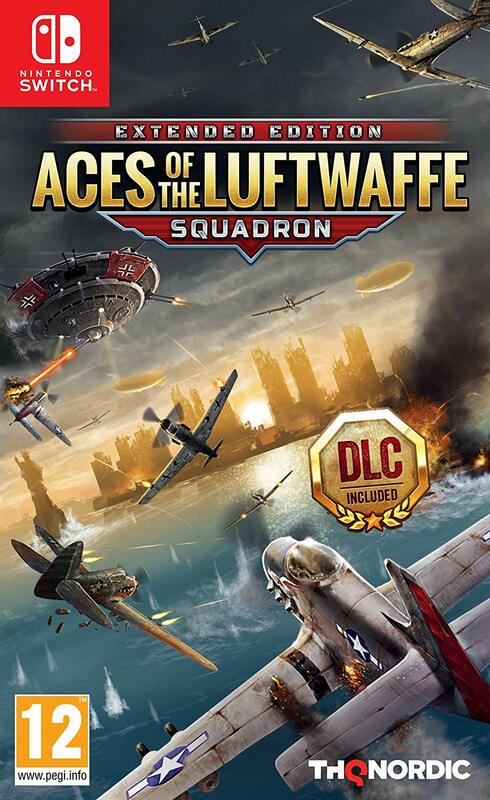 Amazon France has a listing for the game, complete with a boxart image – which we have above. 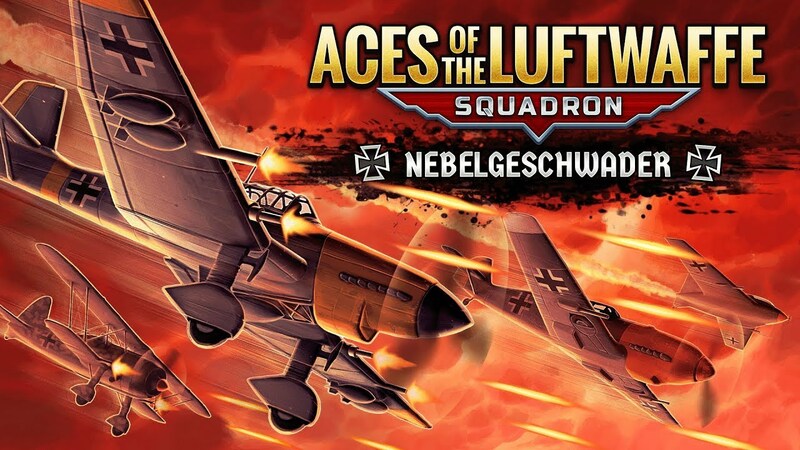 If Amazon France is accurate, Aces of the Luftwaffe: Squadron will launch physically on February 26. 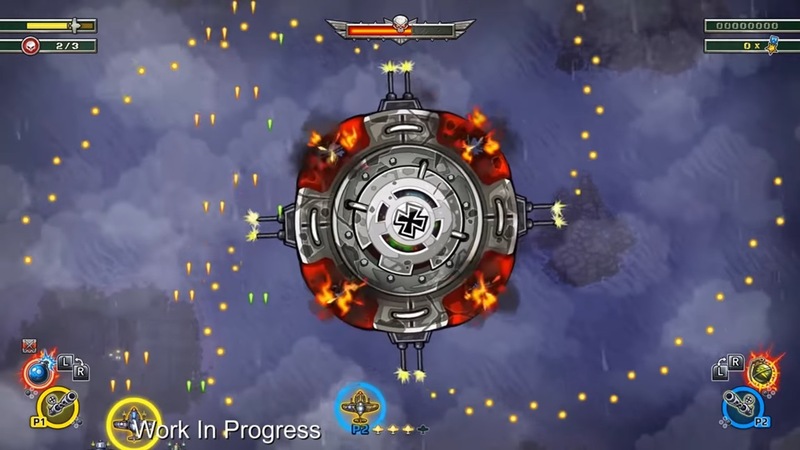 Those who can’t wait can find it digitally on the eShop now.